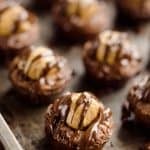 Peanut Butter Buckeye Brownie Cups are the best new dessert recipe you will try! 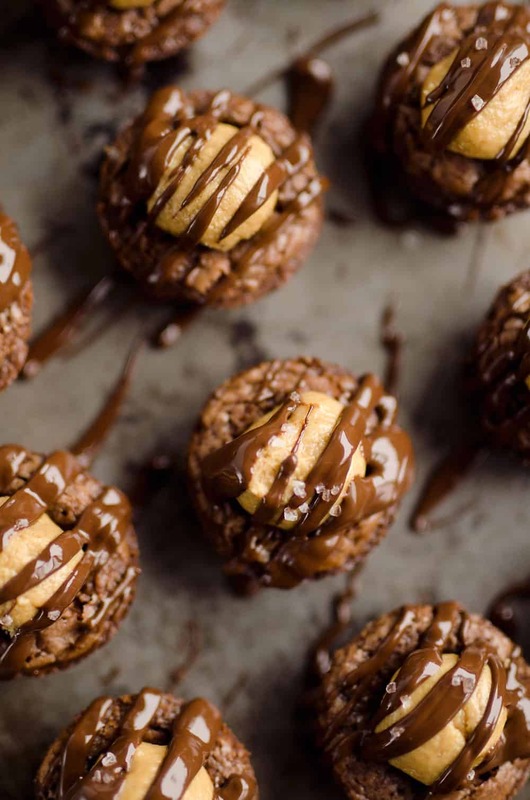 Mini brownies are topped with a Reese’s peanut butter filling and drizzled with dark chocolate and sea salt for a drool-worthy sweet treat. 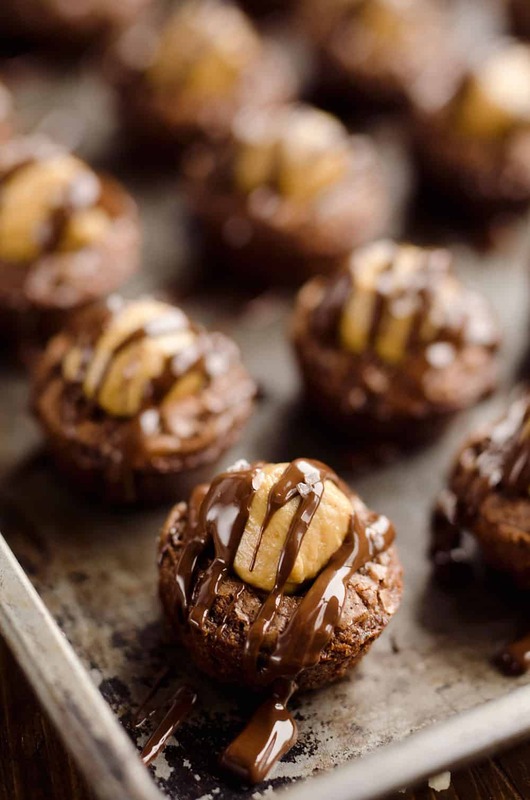 Are you drooling just looking at these Peanut Butter Buckeye Brownie Cups? I know I am!!! I almost can’t even handle not having a few in front of me right now. These might just be one of my favorite new desserts…EVER! It is even rivaling my all-time favorite Old Fashion Sour Cream Cutout Cookies and Salted Caramel Thumbprint Cookies! I love me some chocolate and peanut butter and obviously Reese’s Peanut Butter cups are no exception. This sweet treat takes this flavor combo to a whole new grown-up level with dark chocolate and sea salt! While this dessert may seem the slightest bit intimidating, I promise you it isn’t. It starts with a box mix brownie, is topped with a combination of peanut butter, powdered sugar, graham crackers and butter combined in your food processor and is finished off with melted chocolate in the microwave. Anyone can make this impressive dessert! 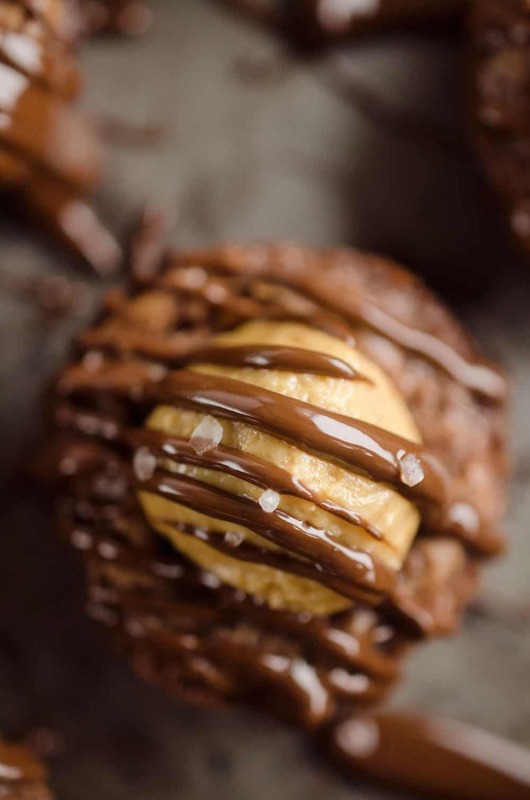 If there ever was a dessert that was a crowd-pleaser, these Peanut Butter Buckeye Brownie Cups are it! Not only did my husband’s family love them at Thanksgiving, but I dropped off a plate at my parent’s house as well. The next day when I stopped over to visit my mom, she said I could take the rest of them home. I was horrified because I thought she hated them, but then she said she couldn’t resist them because they are too good. She wanted them out of her house because she couldn’t resist them! My mother is not a big sweets person…and frankly quite critical, so the fact that she loved them means everything! They are clearly a winner and I can’t wait to make them again. I would bring them to Christmas, but quite frankly, I’m afraid of just how many of these little sweets I will unassumingly pop in my mouth! 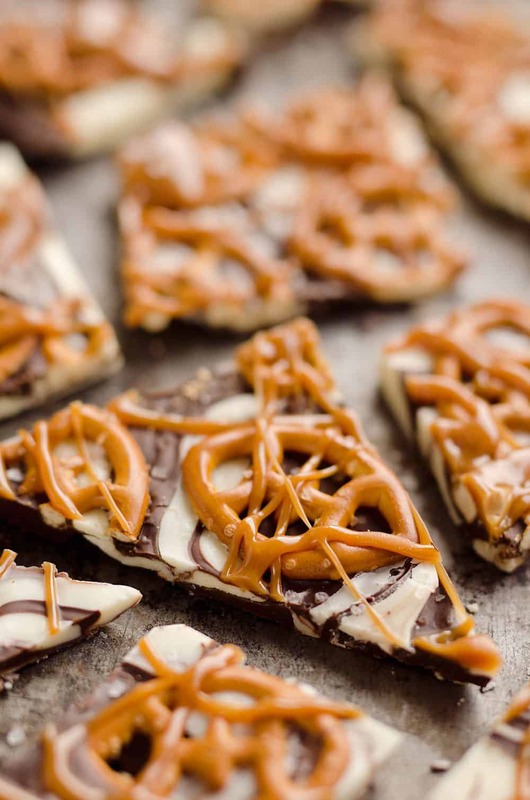 If you are a peanut butter and chocolate lover, don’t pass up these bad boys. 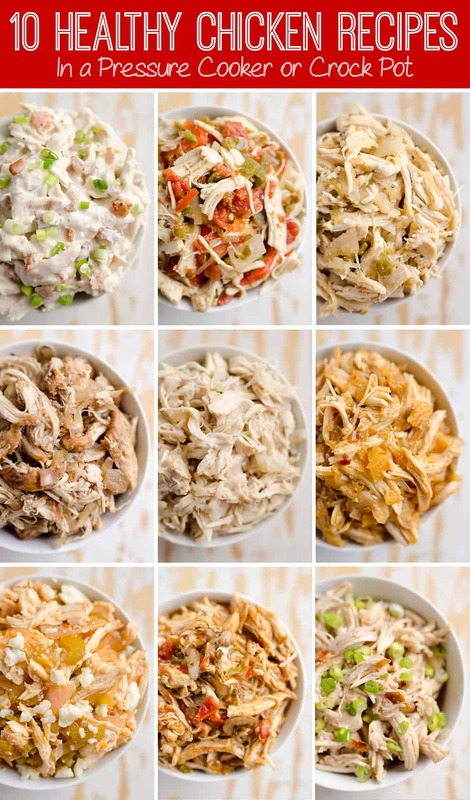 Make them for the holidays, make them for the big game, or make them just because you are craving them dang-it. 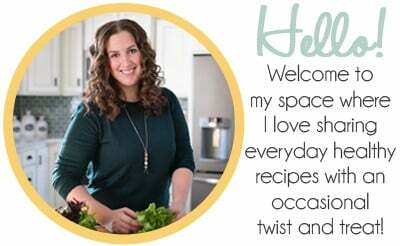 You won’t be disappointed and your guests will most certainly be impressed! 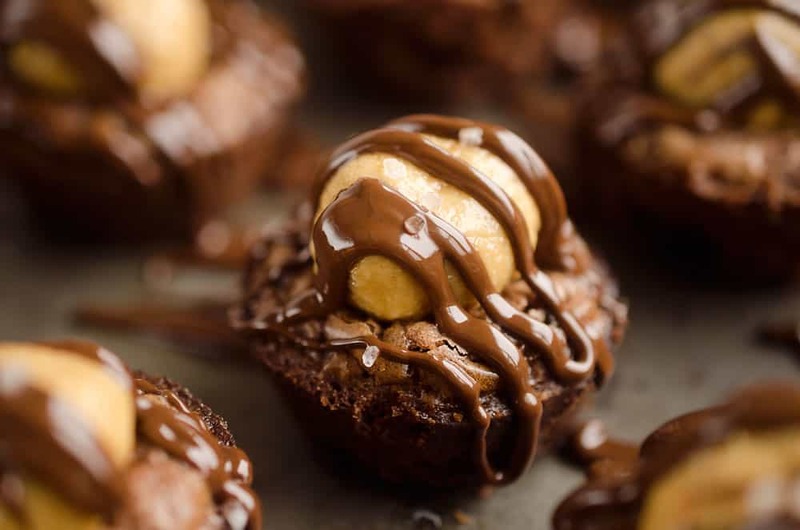 Peanut Butter Buckeye Brownie Cups are the best new dessert recipe you will try! 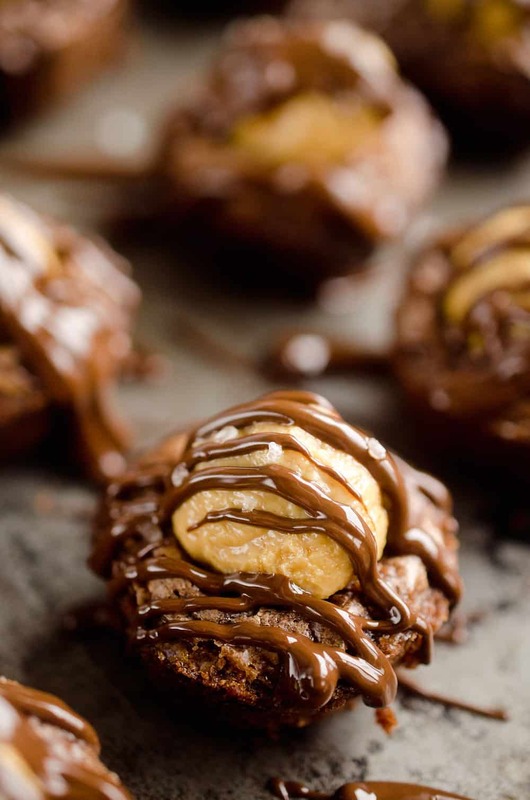 Mini brownies are topped with a Reese's peanut butter filling and drizzled with dark chocolate and sea salt for a drool-worthy sweet treat. Fill 36 mini muffin tins 2/3 full with the prepared brownie batter (I used a #70 scoop). Bake at 350° for 14-16 minutes. Allow to cool for 5 minutes and using a spoon make a small indent in the center of the cup. Allow to cool an additional 10 minutes and remove the brownies from the tins and place on a cooling wracks. 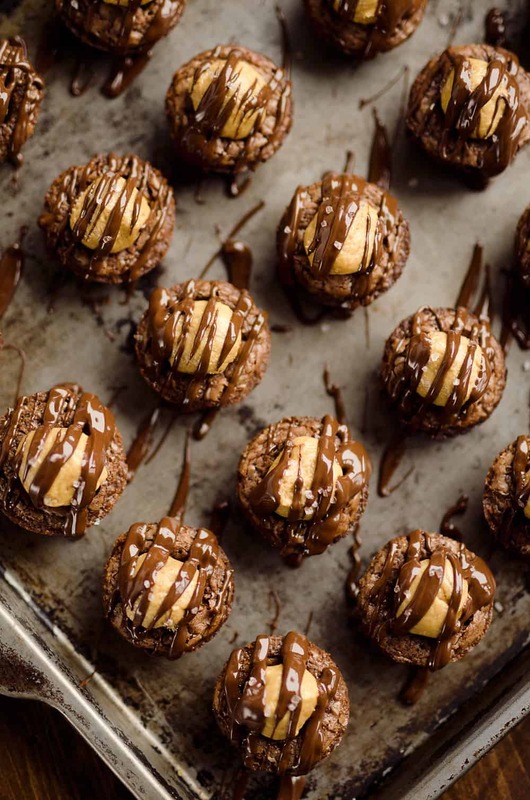 Roll a 1/2 tablespoon of the peanut butter mixture into a ball and place in the center of a brownie cup. Repeat until all of the brownies are topped. In a microwave safe bowl, heat the chocolate chips and oil in 30 second increments, stirring vigorously until smooth. Drizzle the top of each brownie with 1/2 teaspoon melted chocolate and a sprinkle of course sea salt. Store in an air-tight container for up to a week. What a rich and stunning chocolate treat! These are adorable! And they look so easy to make. 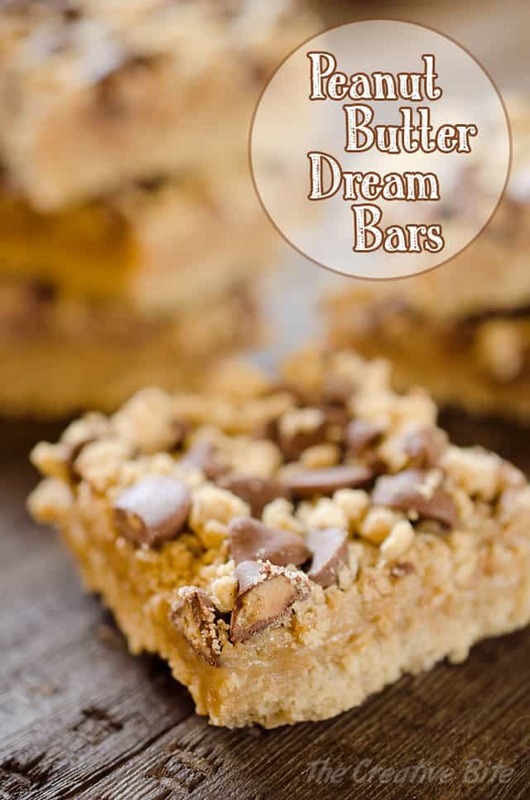 I’m always on the hunt for quick & simple treats I can throw together after work and take to the office the next day, and this recipe totally fits the bill. They are soooo good, you wouldn’t be disappointed! Thanks Valentina, it’s the best isn’t it! Well these are beautiful. I mean seriously, a brownie and a buckeye!? It’s like happiness in one bite!